They think it will be too strong for them or that the taste of the pure alcohol will be too harsh. It’s true that a martini can be a little over-powering, but you want a cocktail, right? You want an alcoholic beverage? Then stop whining. Gin. 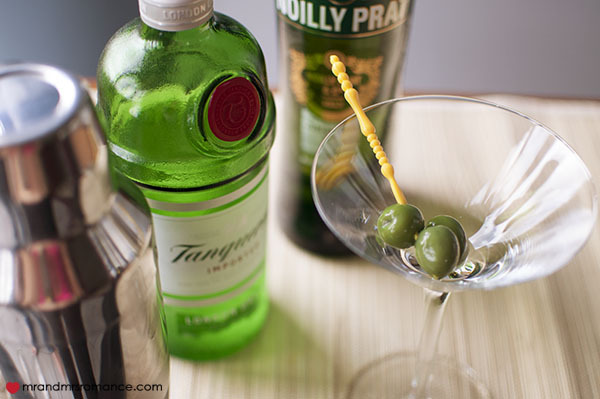 We prefer Tanqueray, but that’s just us. Tanqueray 10 is more expensive, but I find it can be a little too heavy on the botanicals. A great starter’s gin is South Gin. It’s a New Zealand outfit and a nice mild drop. Garnish. This can vary depending on what type of gin martini you want. A classic martini is with two olives, a Gibson martini is with cocktail pickled onions (surprisingly good, btw), or you can skewer a slice of lemon peel. Ideally chill your martini glass(es) before you start. You don’t have to, but they certainly shouldn’t be hot from the dishwasher. Next you need ice in the shaker, then pour about a shot of vermouth over the ice. Shake well with the ice, then pour the vermouth away. The less vermouth you have, the ‘drier’ the martini will be. I prefer a very dry martini so I only leave what is coating the ice. More vermouth will reduce the harshness of the gin’s alcohol burn but will also change the flavour of the drink too. 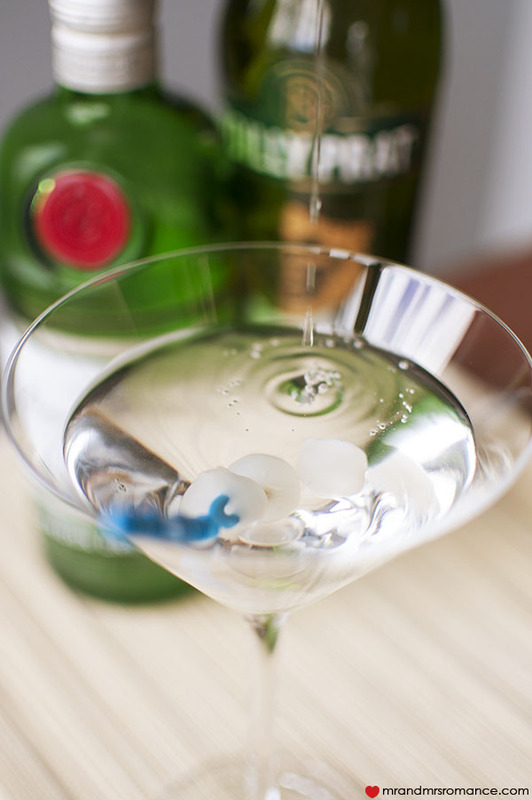 Pour enough gin into the shaker to fill the martini glass and go on to the next step. I generally make HUGE martinis, but that’s just cos I’m greedy! It’s at this point I put the garnish together while the gin is mixing with the vermouth. Never shake a gin martini. To mix it in the shaker, swirl it. I prefer a clockwise direction (just kidding). 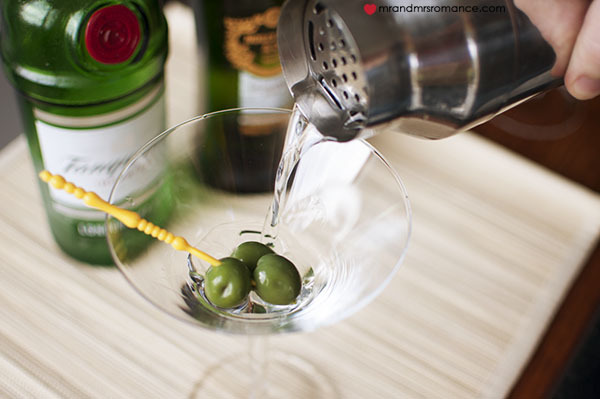 If you shake a martini, you bruise the gin which can affect the flavour. Finally pour the gin over your garnish into the glass and away you go. Keep your gin in the freezer, just like your vodka. It won’t freeze up, I promise. If it does, someone’s been messing with your stash! 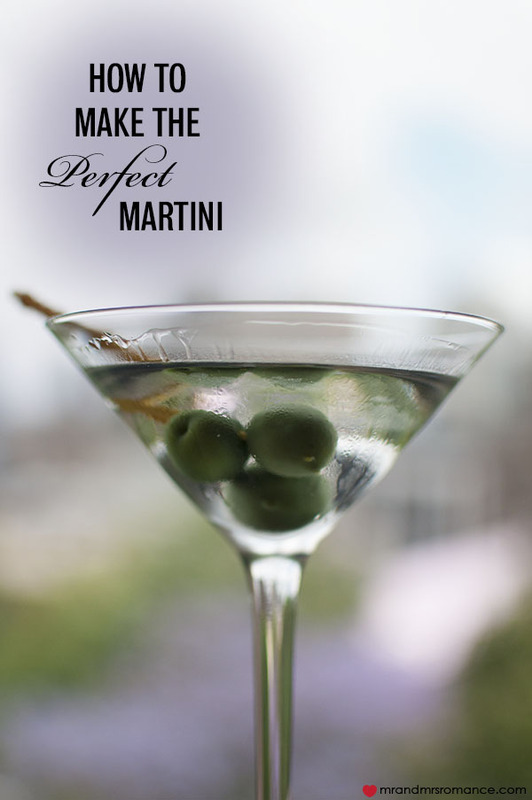 A dash of olive juice from the jar will make the martini a little cloudy and give your martini a ‘meatier’ flavour. If you want order this at a bar, ask for your martini ‘a little bit dirty’. 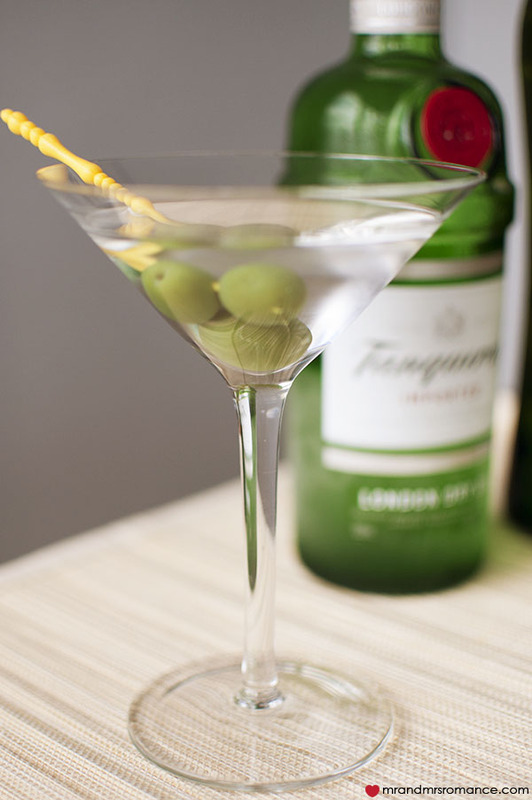 You can use any olives in your classic martini. The ones stuffed with pimento are very popular. However, try some Sicilian olives instead. 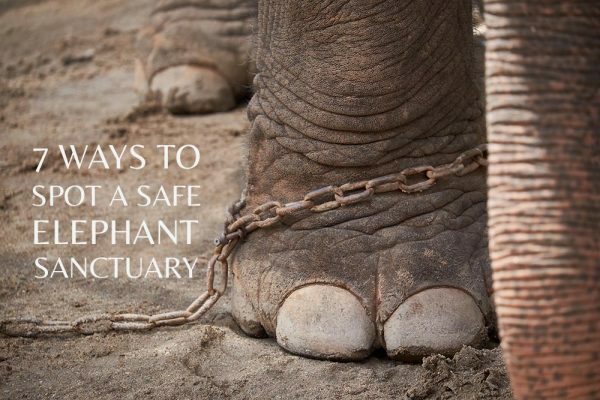 They’re much more buttery and are firmer. This type of olives are rarely pitted. What’s your favourite gin? Tell us about it in the comments! Images by Mrs Romance, drinks by Mr Romance. Ohhhhh we have soooo many wonderful memories at THE COLLECTION where my hubby and I indulged in many MANY Martini’s!!! By far our most fave one was APPLE!!!! We haven’t been to The Collection yet, but we’ll definitely give it a go the next time we’re down in Melbourne. Heard a lot about it.